Sir Mathew has been particularly active in promoting judicial activism. He proposed the creation of the International Hague Network of Judges at the de Ruwenberg Conference in 1998 and successfully campaigned for its growth and development. He initiated the Germanophone/Anglophone Family Law Conference in 1997, Commonwealth/Common Law Family Law Conferences in and after 2000 and Francophone/Anglophone Conference in 2003. In 2010 he launched the Association of International Judges at the Brussels Conference. He chaired the Expert Group on the European Judicial Network which has drafted and published the Best Practice Guide to Proceedings under the 1980 Hague Convention and Article II of Regulation Brussels II BiS. Sir Mathew handed down the majority of leading judgments in family appeals between 2000 and 2013, particularly those concerning international family law and matrimonial finance. He travelled widely as the judicial representative of the UK, directing the Office of International Family Justice in London (which handles approximately 250 international family justice referrals per year). 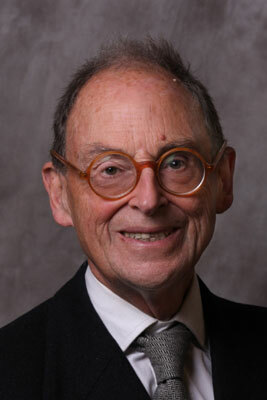 Sir Mathew led the judicial support for ADR in family litigation and the Court of Appeal Family ADR scheme. In November 2007, he qualified as a mediator (ADR Group and Family Mediators Association) and has a Certificate in Family Arbitration (Chartered Institute of Arbitrators, 2012). In 2011, Sir Mathew won the International Academy of Matrimonial Lawyers ‘Jurist of the Year’ award. Sir Mathew won the Cornwall Award for Outstanding Contribution 2013 at the Family Law Awards 2013.